Many trend following traders always seem to be explaining their investment style to “skeptics”. 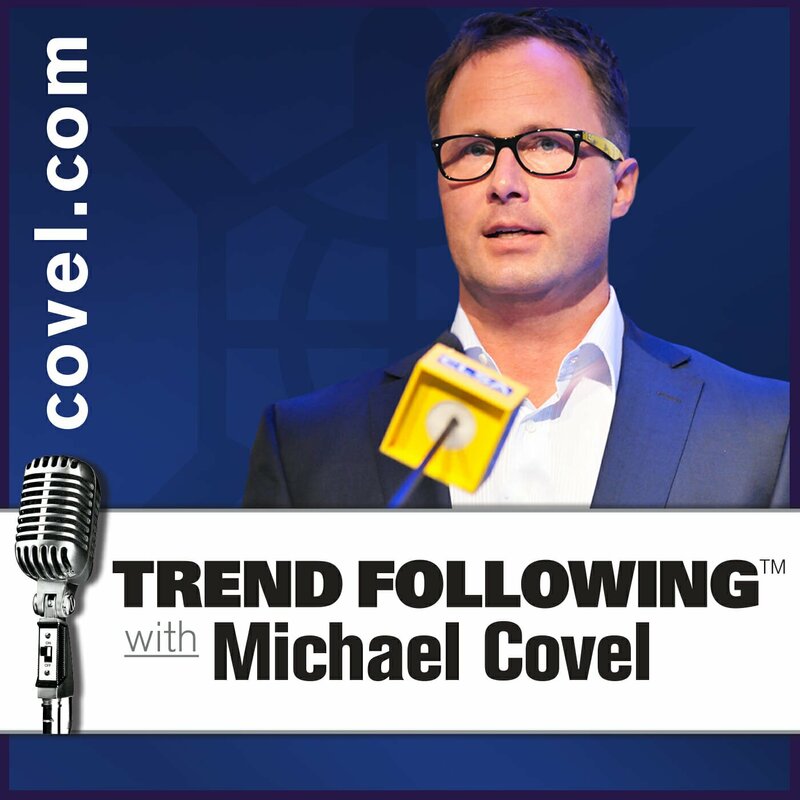 One way to think about the concept of trend following is put forward by Michael Rulle. Michael is President of Graham Capital. 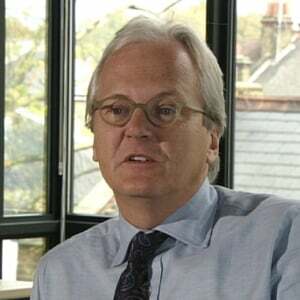 Ken Tropin founded Graham Capital. Where was he before that? Tropin is the former President of John W. Henry’s firm. Small world! 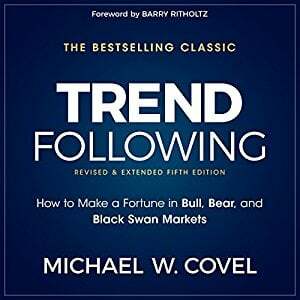 Trend following achieves positive returns because long-term (1-12 months) trends occur in virtually all markets some of the time. Trend followers create quantitative models to capture these long-term trends while limiting the cost. The strategy will generally capture almost every ex-post long-term trend that appears in any market. The cost of such capturing occurs when trends initially appear but end up reversing and the trend follower loses money. The way trend followers manage this trade-off between capturing a real trend and having a loss related to a false trend is to “cut losses” and to “let profits run.” This approach to trading is, in fact, similar to being long options. 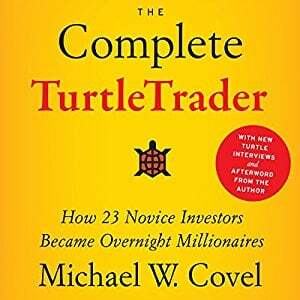 Because the “stop loss” creates a limited downside, staying invested in a real trend creates the potential for a very large upside. 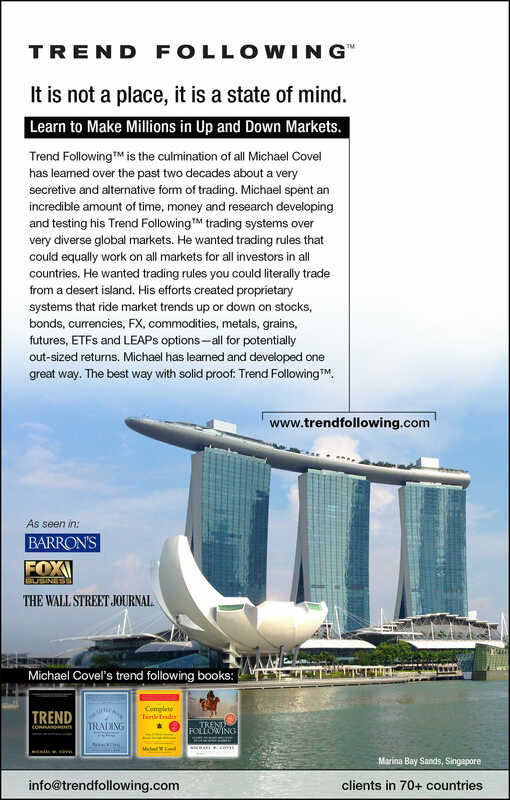 In an article titled The Risk in Hedge Fund Strategies: Theory and Evidence from Trend Followers, the authors, William Fung and David A. Hsieh, demonstrate that trend following returns are highly correlated with being long call options and put options (i.e., straddles) on markets. Breaking this down, what does it mean for the average trader? The stop loss in trend following is very much like the option premium you pay to buy a call or a put. You have limited downside and unlimited upside. 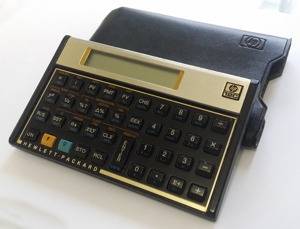 Most investment strategies don’t have a plan for losses. There are no stops. There are no exits. Don’t let the “academic writing” of Rulle or William Fung or David A. Hsieh confuse the big picture point. It’s a fancy way of describing the idea of cutting your losses short and letting your profits run. Sure, it sounds simple, but think about how many people don’t do it.